well hello there! remember me? sorry for neglecting you guys over the past month. 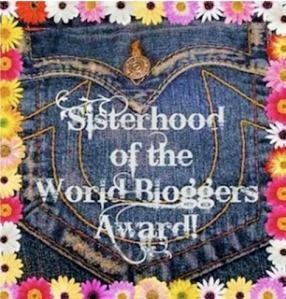 i’ve thought about blogging nearly every day and i’ve appreciated the wonderful feedback/blogger awards you have graciously nominated me for during my absence! now that i’m done with law school (!!!!!! finally, right?) and i’m back at home in phoenix, i’ve been cooking up a storm and trying to nourish my soul before bar exam studying begins. i ate out out a LOT during finals this semester- which was fun in some ways because there’s a lot of really good food in tucson and i wanted to take advantage/soak it all up before i left for good :( one such place is Lovin Spoonfuls vegan restaurant (which i raved about in this post). they make a mean carrot salad that i set out to recreate. it’s a perfect summer dessert, and is so easy to make! As you may have guessed from the name of this blog, I’m a tea-drinking kind of gal. You know what goes perfectly with afternoon (or morning) tea? Scones. I set out on a mission last week to make a butter-less scone. And to my surprise, I found that coconut oil did the trick!